With steamed broccoli. Hot and spicy. The food is fantastic! It isn't greasy or fatty like other restaurants. The flavor is amazing! We got some generic chinese dishes (sesame chicken, moo shu pork) and some really great trials (mango chicken). They were all delicious!! The wontons were amazing and the soup was delicious. It was super yummy. Fast and courteous delivery! The best quality Chinese food I have ever had since I was a youngster and mom use to being home Chinese food home from New York City and I am now 59 yeArs old. I have had Chinese food from Stamford,Fairfield and Bridgeport Connecticut none of them as good quality food as bao's. Keep on doing what ur doing, I give u more than 5 stars. After reading the comments, I was a little skeptical of making my order, but I was met with an extremely courteous delivery person, the food was excellent and better quality than I expected, with all the utensils and sauces neatly packaged. Prices were very reasonable in my opinion. Overall great experience. I would order again. Very good food. Fulfilling portions. Would buy again. Food came in the delivery time window which is good knowing what we can do before food comes. It's the worst when you're in the shower and food comes early. As a Chinese-American, I can say that i was honestly surprised here. We ordered on a whim and weren't expecting much from a Westchester "Chinese" restaurant. Soup dumplings, Beef Noodle Soup, and Vegetables were authentic and fresh - I am very pleased and would certainly go back. Fabulous prices and great quality Shanghainese food. Impressed! I love this place. Ive been coming here for nearly fifteen years, both as a dine in, pickup and delivery customer. I used to work in White Plains and still drive here from The South Bronx to get The best Chinese food, or at least the kind that hits my pallet just the right way. Never had a bad meal here, highly recommend. Coming from Manhattan we were expecting it to be sub par, but the food has been good to excellent every time. Their overall rating has been hit badly by late deliveries, fortunately we have always received food very quickly. Just ordered from here for the first time and it's the BEST sesame tofu I've ever had. Plus, the delivery was 20 minutes early! I'll definitely be ordering from here again. 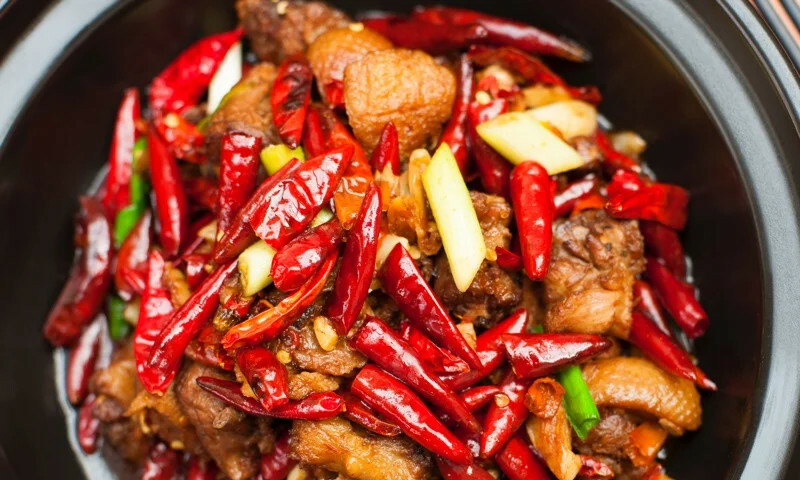 Whether you're craving a quick bite or looking to treat yourself to a delicious meal, you can now order your Bao's Chinese Cuisine favorites for takeout or delivery.